Thread: bars leaks- valve stem repair? anyone have experience with bars leaks- valve stem repair. I am getting smoke at starts up and believe it is the valve stems. Nothing bad yet but I'm looking in to replaces the head with one from rock auto. anyways anyone had luck with this stuff. i wanna try something as i have to drive 400+ miles in a few weeks and dont want anything to go wrong. It might be your oil rings, these fsde engines have really weak rings that don't get a lot of oil and tend to seize up. I've had luck with using seafoam in the crankcase and gas tank to help clean up the Smokey start up. I do half in the crankcase and half in the gas tank, with a full tank. Then drive it for 200 miles and change the oil and filter. Here's the big writeup about it. the guy with all the info. Info, diagrams and pictures of my rusty P5. 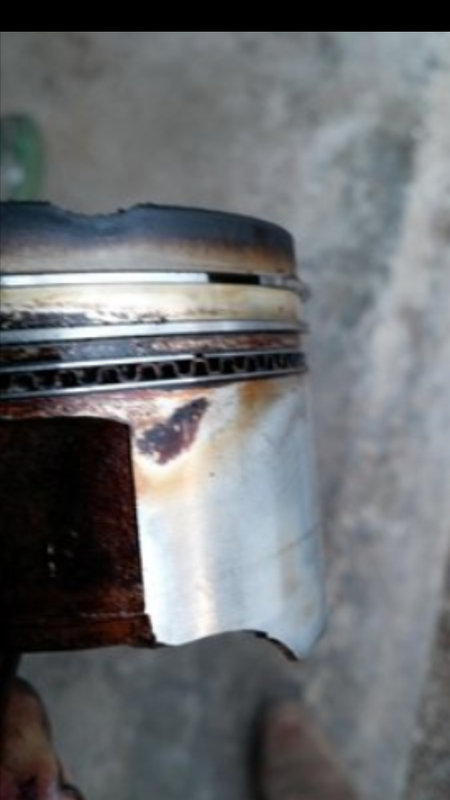 Here's a picture of a piston with a seized oil ring. Thanks Mr Giggles for providing this picture. I remember it was weird because half the can was what looked like liquorice jelly beans ?? Apparently, you can use oatmeal or pepper if you spring a leak while you're camping. just how much pepper or oatmeal? taking notes for the camping trips this summer. I have no idea. I've never done it. Apparenty it can really plug up your rad. But it can help you make it home if you stock up your car with lots of lake water..
Any of the stop smoke, stop oil leak, etc. products are junk. They don't work. All they do is thicken the oil and slow it down a little, you could accomplish the same thing basically putting 20w50 in your next oil change. The head gasket repair, radiator repair, etc products do work as a short term fix. They contain carbon fibers, copper, or other materials that work similar to the green tire slime stuff to fill in small holes or cracks. I wouldn't trust it long term, but it'll get you through in a pinch until you can repair whatever has failed correctly. And yes, they can plug up the radiator. Especially the one with the sodium silicate (liquid glass). This is the same stuff we used during the "cash for clunkers" days to blow up engines. Some nasty stuff for sure. Regardless of what the issue is, bottom line, there's no "magic mechanic in a bottle" fix that is going to be reliable long term. If something has failed/stuck/leaks/cracked/etc. the only true repair is going to be replacing the failed part. 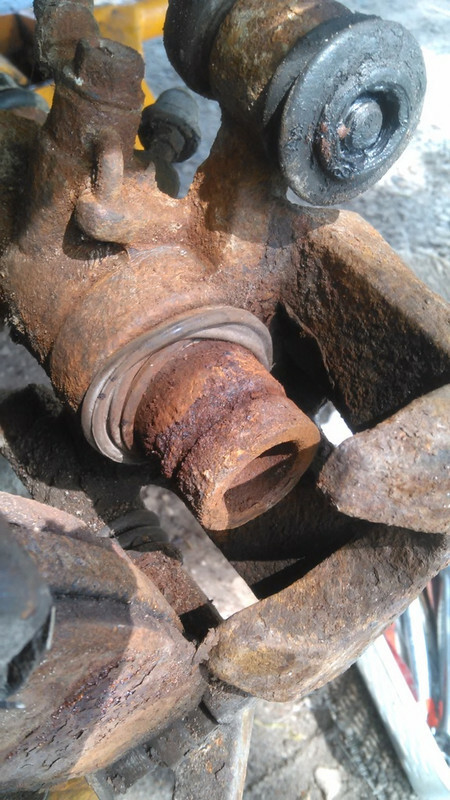 Anyone try Bar's Leaks Power Steering Repair? what valve stem do i use?